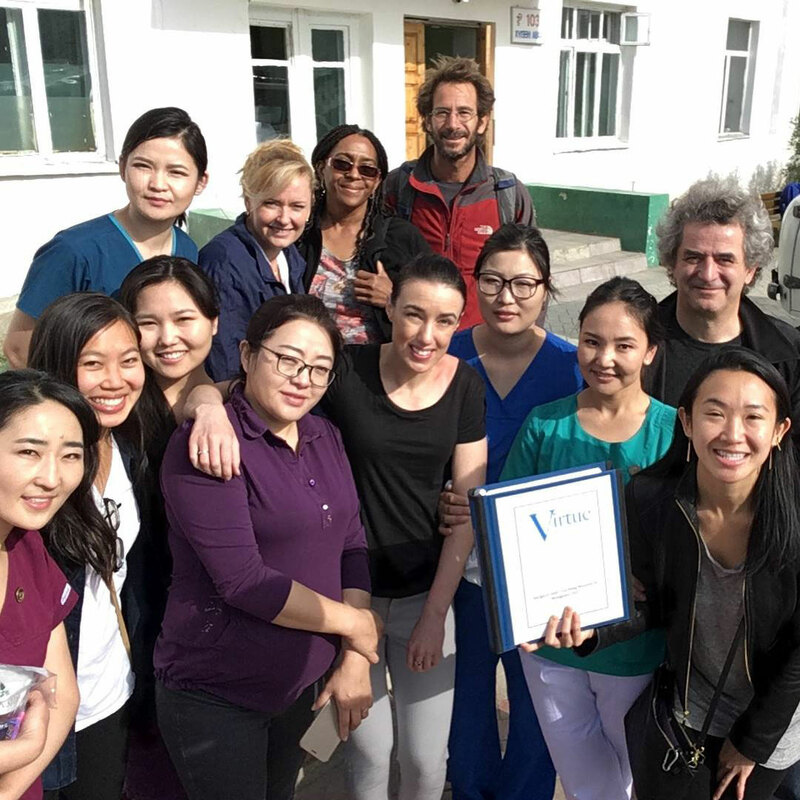 For the last nine years, Virtue Foundation has traveled to Mongolia as part of its annual Surgical and Teaching Mission to Mongolia. 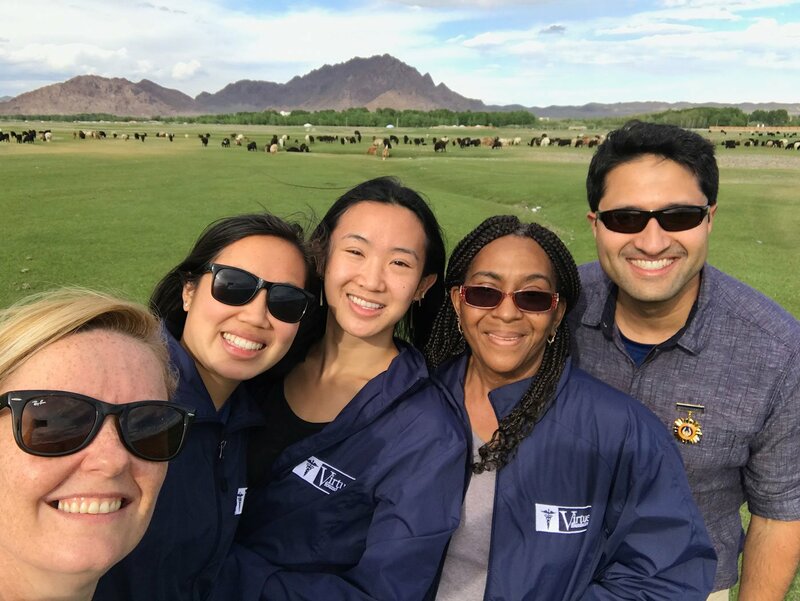 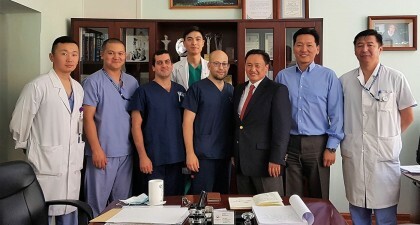 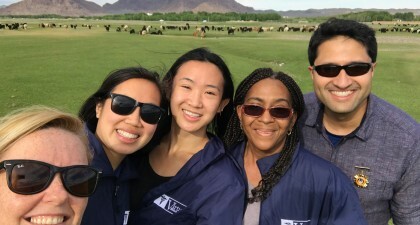 For nearly a decade, this trip has grown to be one of the Foundation’s longest standing and most impactful programs, helping to reach and provide healthcare to hundreds of underserved Mongolians. 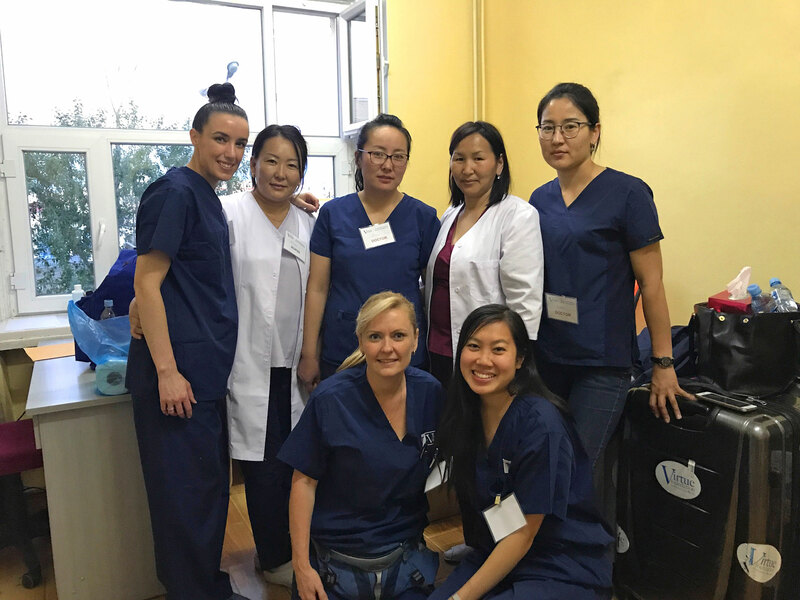 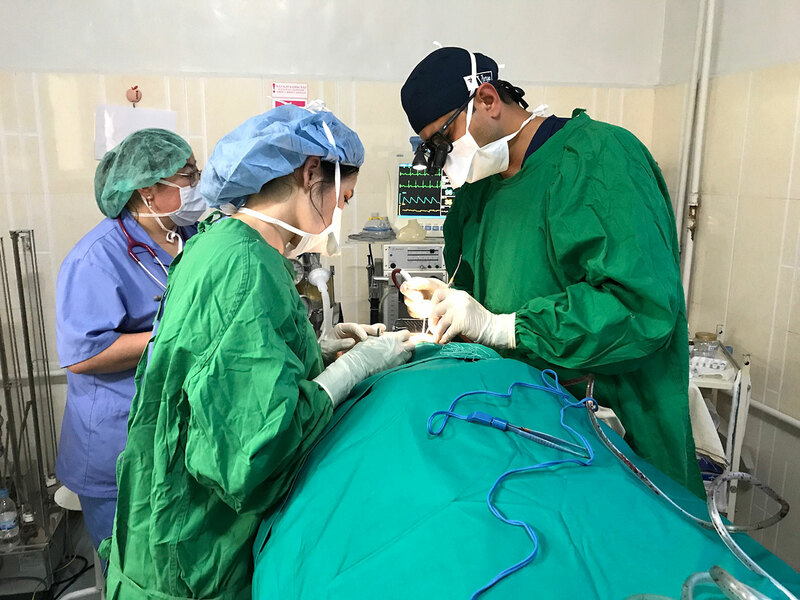 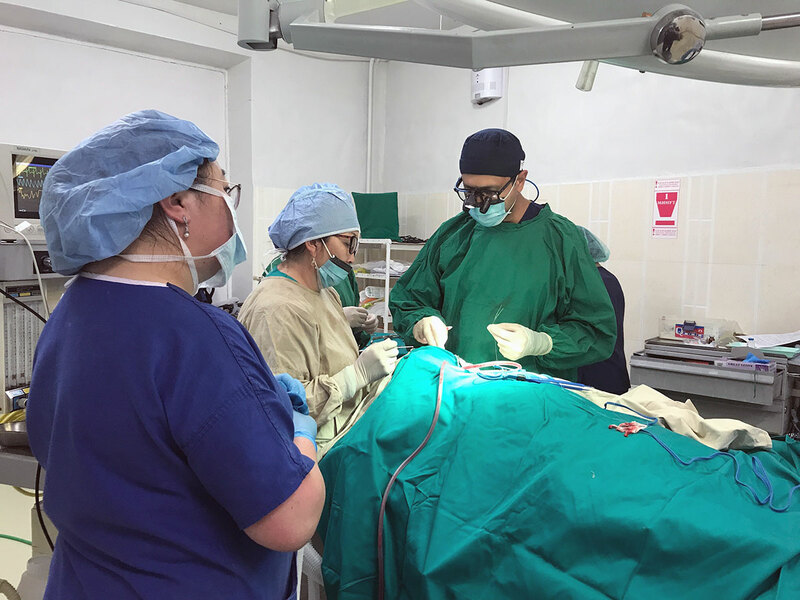 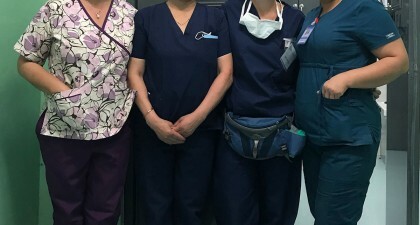 The success of the Surgical and Teaching Mission to Mongolia can be credited to the work that starts months prior to departure, wherein volunteers begin to coordinate with donors to procure supply and equipment donations needed for mission-related operations. 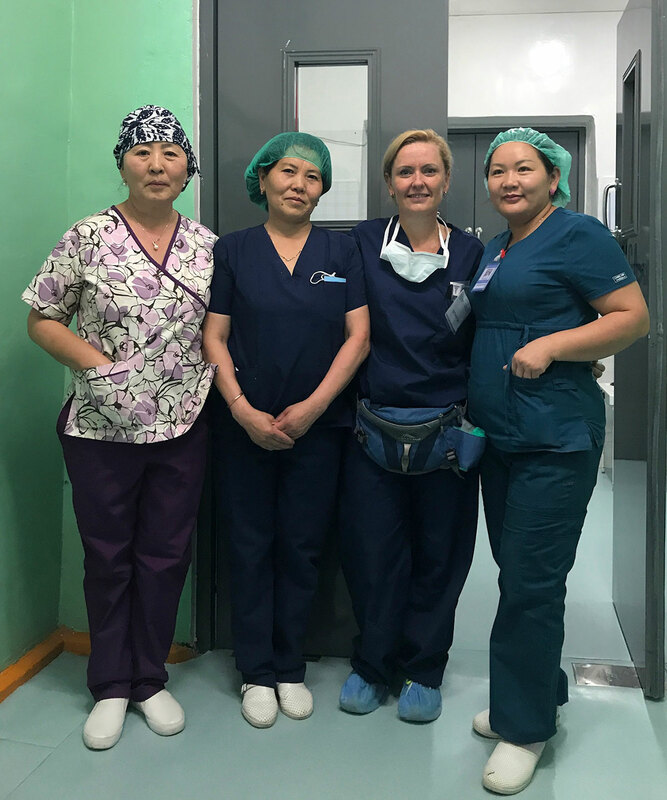 In addition, communications continue with local Mongolian staff year-round in order to pre-screen patients and prepare screening plans to ensure efficiency once on the ground. 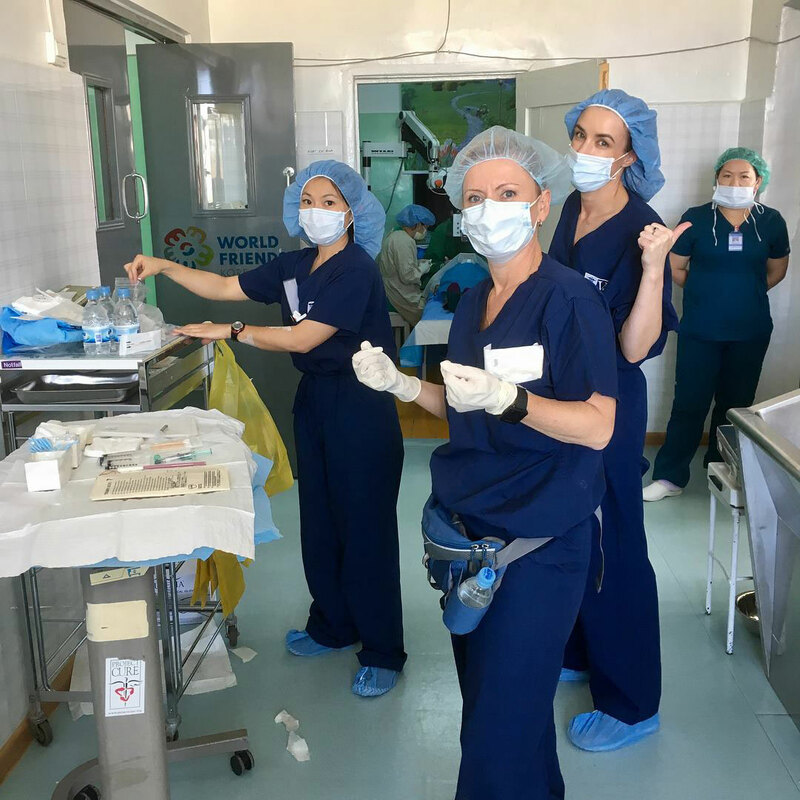 Overall, this annual project comes to fruition through the collaboration and teamwork of volunteers, staff, and donors on multiple levels. 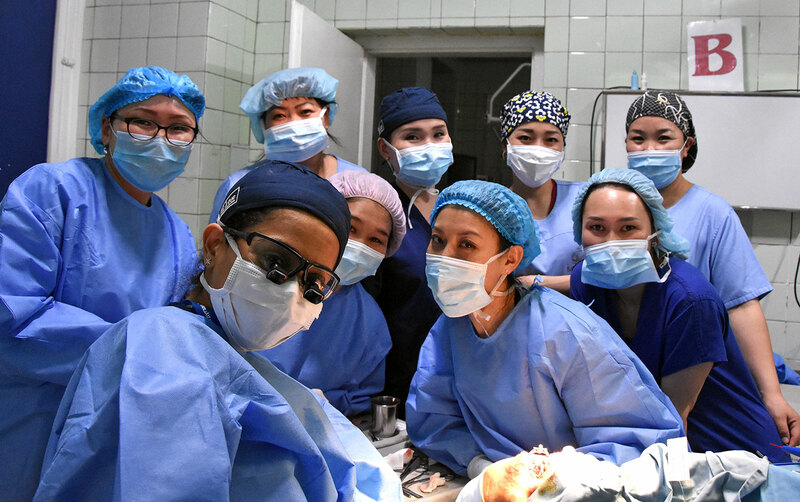 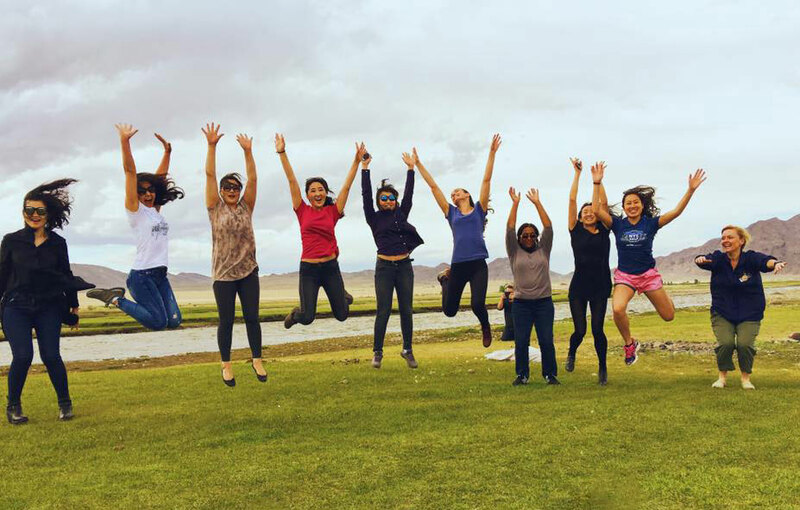 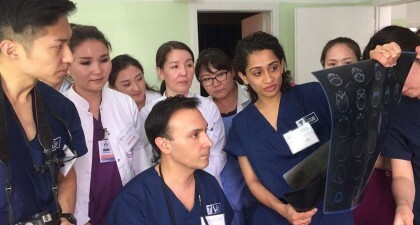 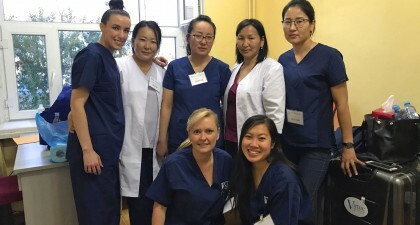 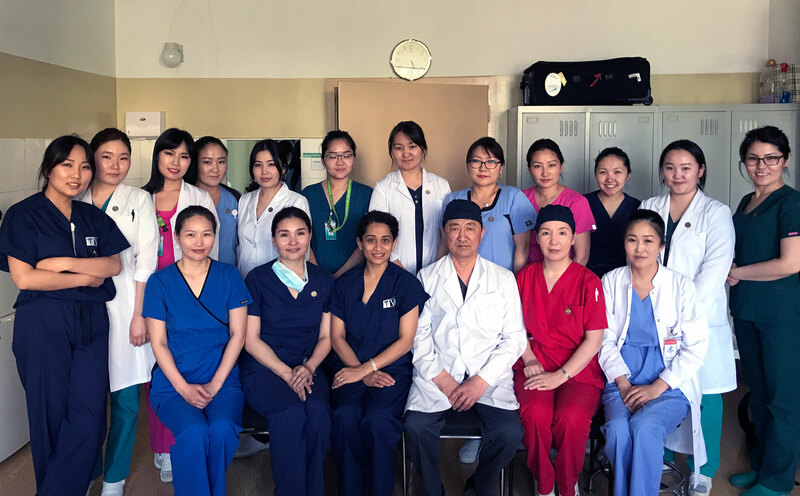 This year’s volunteer team was made up of 28 physicians, nurses, residents, and students who volunteered their time, efforts, and skills to deliver much-needed surgeries, patient consultations, and training to the Mongolian community. 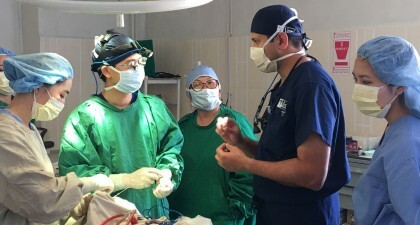 These interventions were provided in specialties including ophthalmology, ENT, neurosurgery, oral-maxillofacial surgery, anesthesiology, hepatobiliary surgery, and micro-vascular surgery. 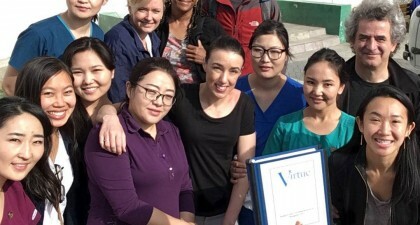 The Virtue Foundation team worked for 10 days in the country capital of Ulaanbaatar and the western provinces of Khovd and Uvs. 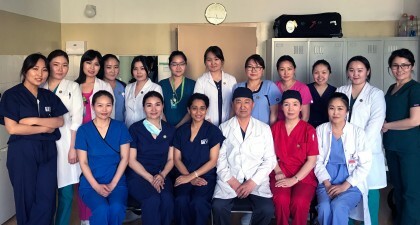 Clinically, Mission-related work and teaching took place across 6 hospitals, and reached patients in upwards of 6 provinces throughout Mongolia. 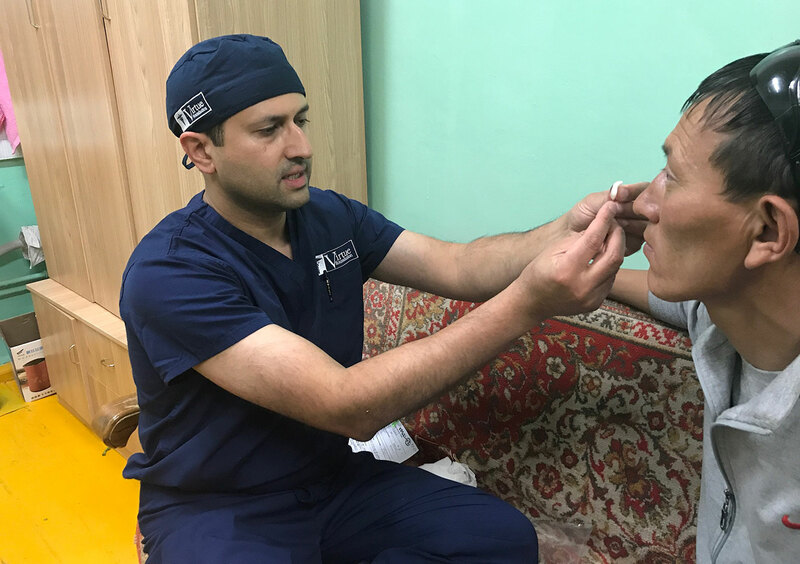 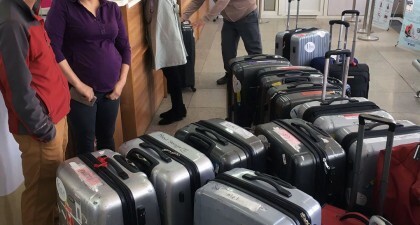 In addition to continuing work in Khovd and Ulaanbaatar, a small group of optometrists and staff traveled to Ulaangom, Uvs to pre-screen patients. For two days, this team screened 120 patients from Ulaangom and surrounding aimags, and directed surgical cases to Khovd to receive advanced medical intervention. 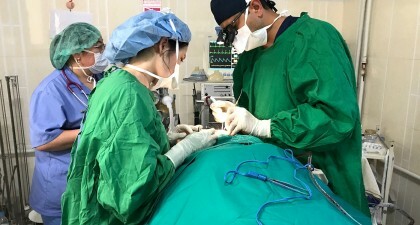 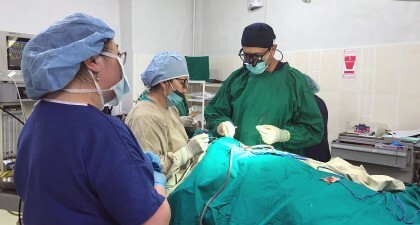 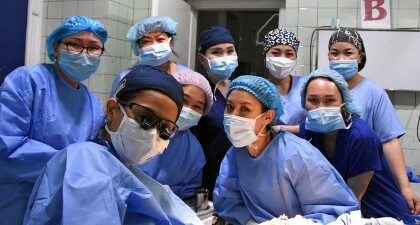 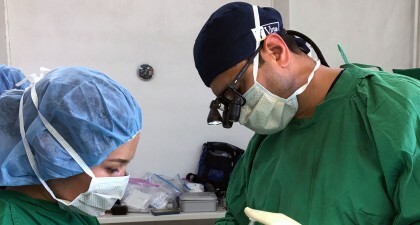 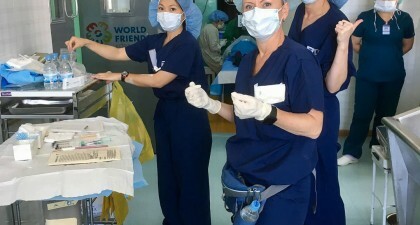 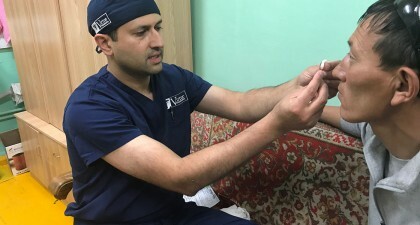 In total, the Virtue Foundation team was able to serve 850 patients, conduct 270 surgeries, and also provide clinical training using the most up-to-date surgical techniques. 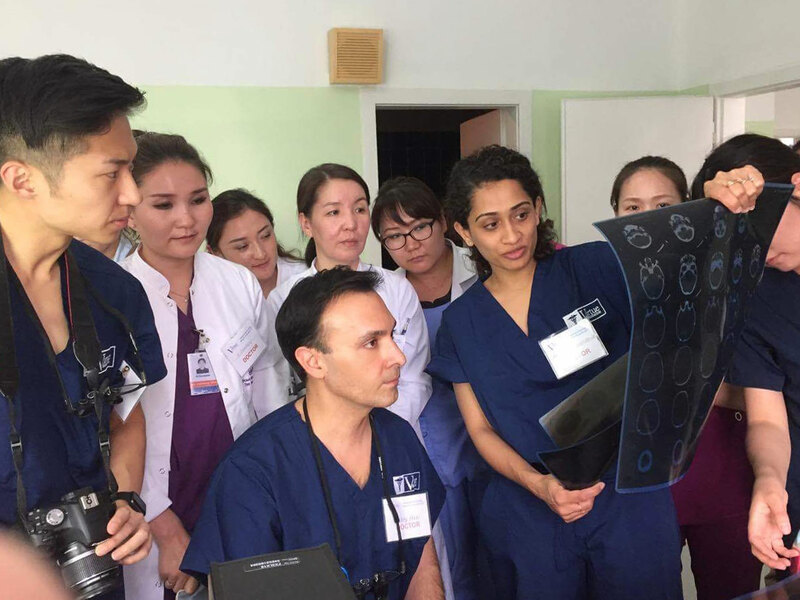 This year’s Mission proved to be another successful year for the Surgical and Teaching Mission to Mongolia, an undertaking that has grown in size and scope each subsequent year.